Christmas means getting excited about organising presents and surprises for family. It means thinking about how they will appreciate you and your kindness, as long as the thought is there. Christmas means seeing my family, it means seeing people I don't normally see throughout the year because of distance and time. It means catching up on memories and laughing and creating more memories. Christmas means treating my friends, with both presents and time. It means appreciating that I have people to talk to, and people that care. Christmas means thinking about the possibilities of the year to come. It means being thankful for another year with the people I love. Christmas means reflection of the year gone by, it means thinking about what I've accomplished in the year and the memories I've been able to create. Christmas means thinking about how lucky I am to have my family near by, and how I can speak to them with no problem. Christmas also means thinking about the people that aren't as lucky as me. The people that are alone at Christmas, the people that need someone to care for them. It means trying to share a moment with someone that can't spend it with their family, or who have no family to share it with. 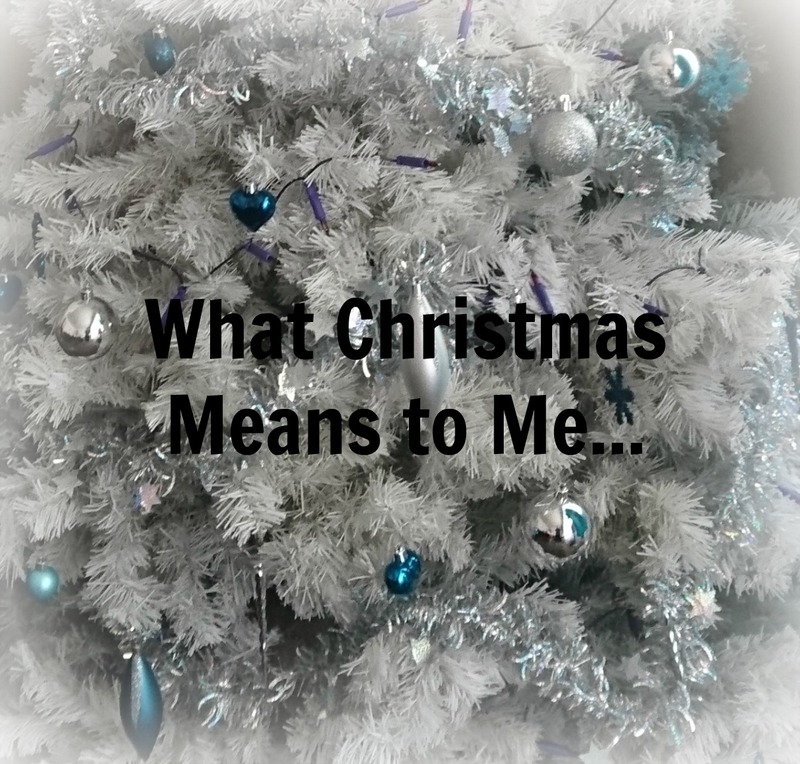 This year, Christmas means something different to me. I lost my mom very recently and it really made me think about how important these things are, not only at Christmas, but all throughout the year. It's really important to appreciate your family and friends, and Christmas is always a good time to do this as lots of things tend to stop for the holidays and you can spend more time with the people you love. I don't want this to be a sad or depressing post, because to me, Christmas is a lovely and happy time of year, but one of my main focuses of this post is just be grateful for everything and everyone you have, because these people are what make life great. I hope you all have a wonderful Christmas and happy new year and I hope that you get to spend it with the people that make you happy!